Lead producer Ben Irving will be on hand to talk about The Sunken. 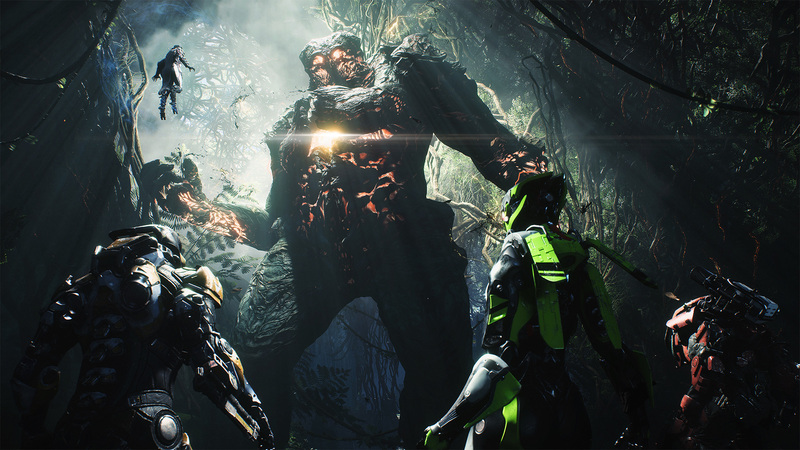 Following complaints about loot drops and reports of troubled development, BioWare has finally announced the next livestream for looter shooter Anthem. It will take place on April 17th at 3 PM CST with lead producer Ben Irving and “special guests” present. The next Stronghold coming this month, The Sunken, will be discussed. It remains to be seen if other complaints, including those regarding Elysian Stronghold Caches and the quality of drops of Grandmaster difficulties, will be addressed. BioWare did release an update that reduces the chances of receiving gear for Javelins that players didn’t use. Other than that, it’s anyone’s guess as to what the next update holds beyond The Sunken. 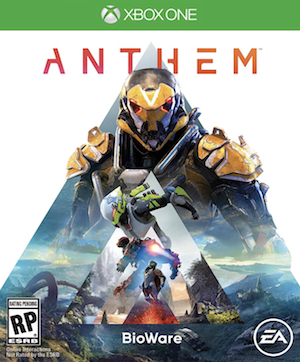 According to BioWare’s roadmap, seven new events for Freeplay, leaderboards, guilds, new items, and more Legendary Missions are slated to release. The game’s first Cataclysm is set for May, and there will also be new challenges, new missions, and more coming. Stay tuned for additional details in the coming weeks.